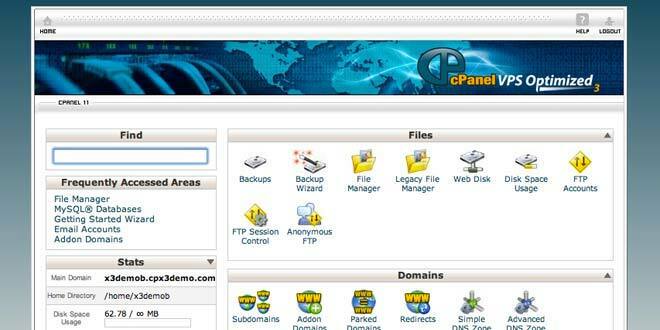 We provide premium cPanel hosting and are a cPanel preferred partner! All of our shared linux web hosting packages come with cloud linux. CloudLinux OS is the leading platform for multitenancy. It improves server stability, density, and security by isolating each tenant and giving them allocated server resources. This creates an environment that feels more like a virtual server than a shared hosting account. Why Is Cybersmart A Smart Choice! Cybersmart (Pty) Ltd? 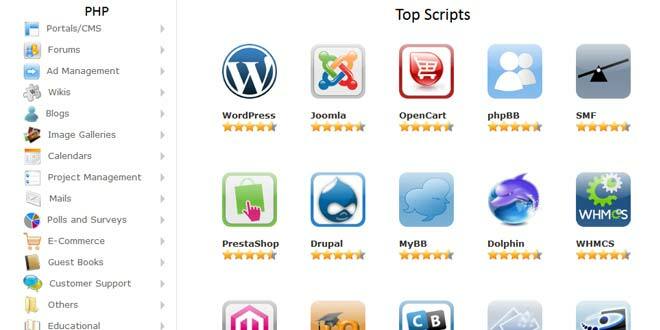 Make your website accessible to the world with the most afforable, reliable hosting in SA. All servers are hosted locally for optimal performance. Cybersmart was established in 1998 and continues to grow and provide a professional service. Our prioritory is always to ensure consistency and commitment to our clients. Cybersmart pledges that if you are able to find a cheaper price for an equivalent service that we will match the price and give you 1 month free , T's & C's apply. Cybersmart buys international capacity on all 3 international cable systems (WACS, Seacom SAT-3) to minimize any risk of cable failure disrupting your service. VAT UPDATE - The National Treasury announced an increase in Value Added Tax (VAT) from 14% to 15% effective 1 April, 2018. Please note that all prices on this website still reflect the old (14%) VAT rate. Updates will follow in due course.